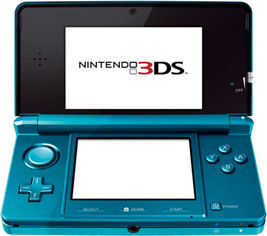 Released in 2011, the Nintendo 3DS is Nintendo's fourth portable gaming system and the follow-up to Nintendo DS. 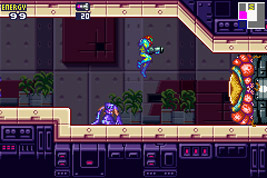 The system's top-screen produces an "autostereoscopic" 3D effect without the player requiring special glasses. A special offer for early adopters of the Nintendo 3DS system who paid full price. Ten NES and ten Game Boy Advance games could be downloaded for free. Information on first party Nintendo 3DS hardware and accessories.